Routine screening for autism is recommended because of the increasing prevalence of the diagnosis and the benefits that early intervention can provide. Despite the growing statistics to support early autism assessment, most children in the United States are never screened for autism and, therefore, never receive any early intervention. 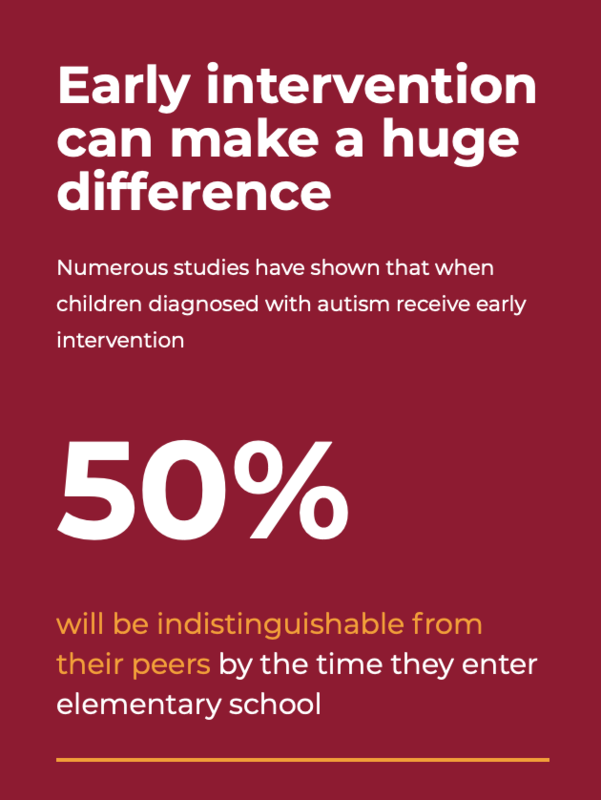 As reflected in many studies, early intervention is proven to produce better outcomes for children with autism and their families. 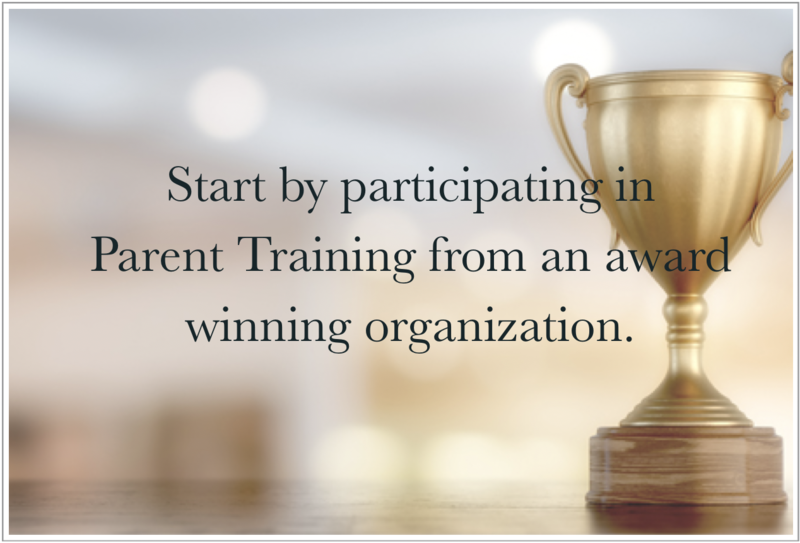 Early intervention teaches new skills, improves your child’s behavior, and addresses areas of difficulty. Screening tools are designed to help identify children who might have developmental delays. Screening tools can be specific to a disorder (for example, autism) or an area (for example, cognitive development, language, or gross motor skills), or they may be general, encompassing multiple areas of concern. Some screening tools are used primarily in pediatric practices, while others are used by school systems or in other community settings. Screening tools do not provide conclusive evidence of developmental delays and do not result in diagnoses. A positive screening result should be followed by a thorough assessment. Screening tools do not provide in-depth information about an area of development.